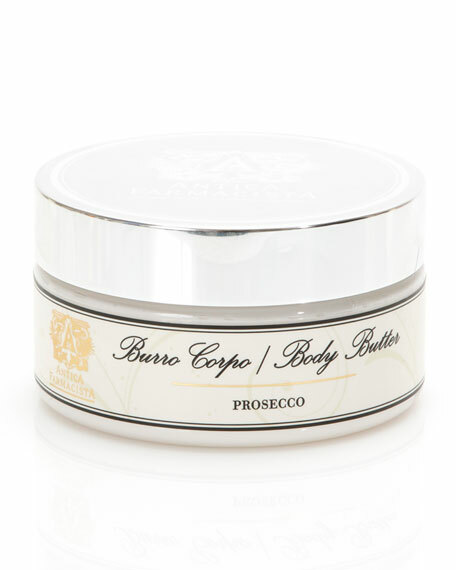 Dry Skin Saver 4.0 oz. 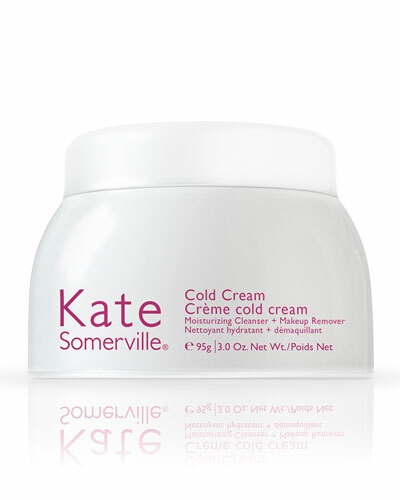 Goat Milk Moisturizing Cream 1.7 oz. 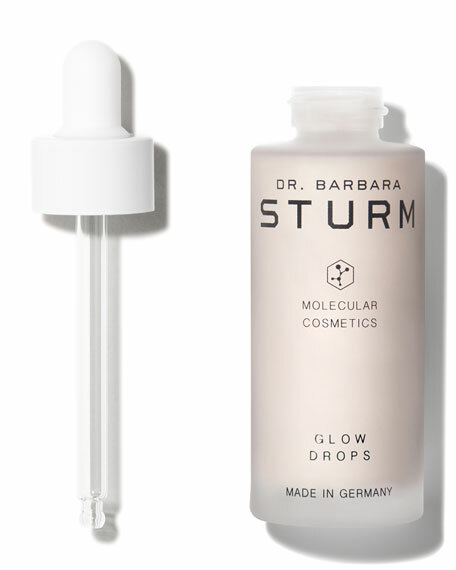 Dermal Quench Liquid Lift + Retinol 2.5 oz. 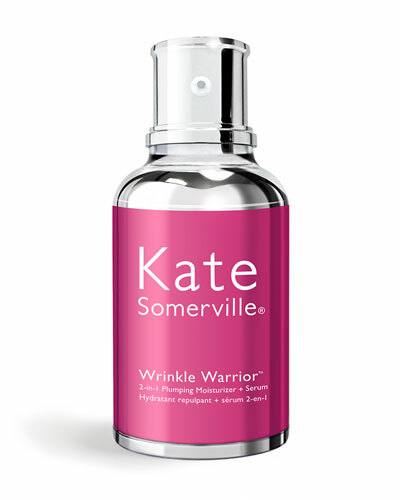 Age Arrest Anti-Wrinkle Serum 1.0 oz. 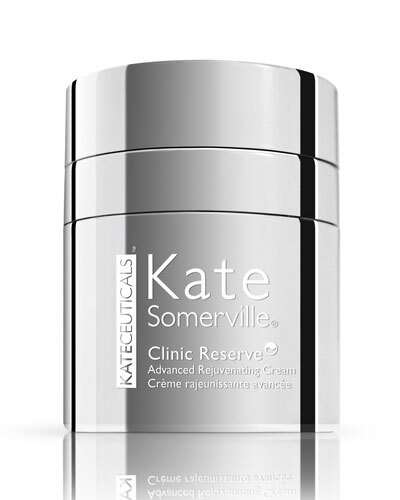 KateCeuticals Multi-Active Revive Triple Peptide Cream 1.7 oz. 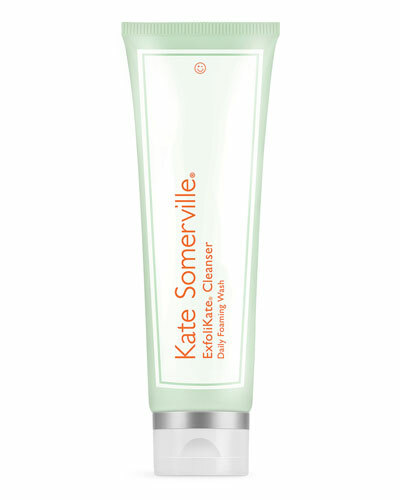 Mega-C Dual Radiance Serum 1 oz. 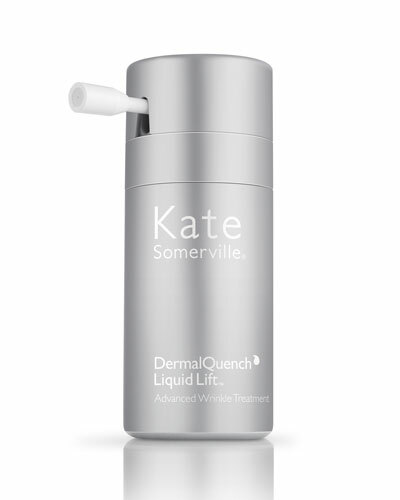 Luxe-Size DermalQuench Liquid Lift 5.0 oz. 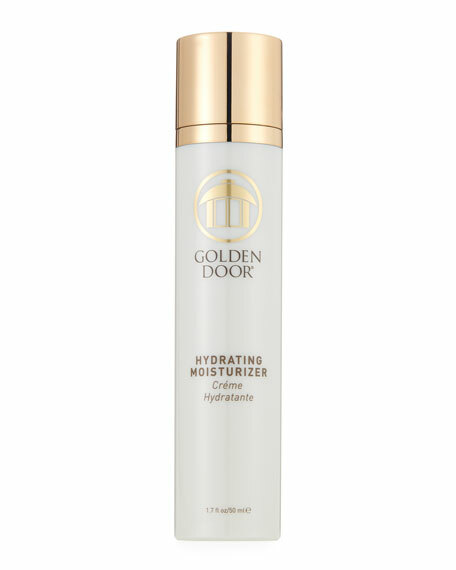 Daily Deflector Moisturizer Broad Spectrum SPF 50+ Anti-Aging Sunscreen 1.7 oz. 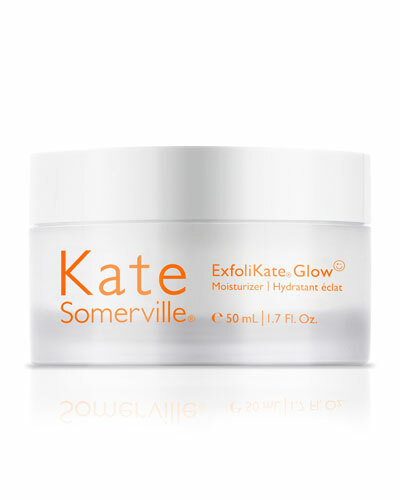 For more than two decades, Kate Somerville has been giving women in Los Angeles the A-list treatment as an esthetician to the stars. 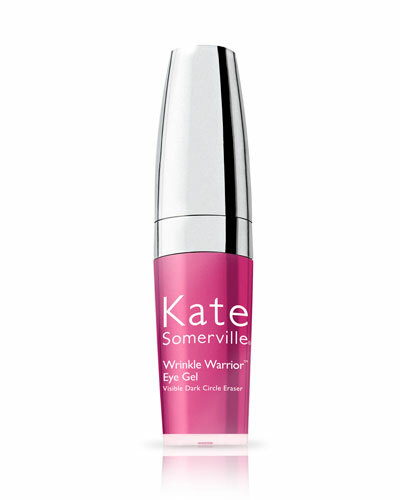 In 2004, she founded Kate Somerville Skincare, allowing greater access to her specially developed formulas that rejuvenate and renew the skin, without the needles. 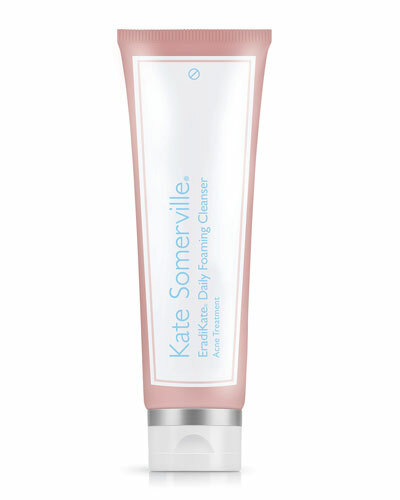 Advanced cleansers lift impurities while skin-quenching lotions and creams give the face a full, youthful appearance. 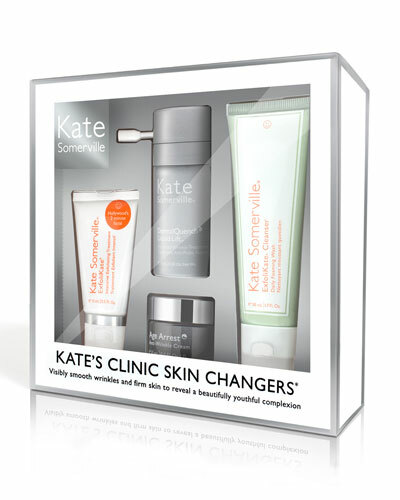 Serums and special treatments address specific concerns, which run the gamut. 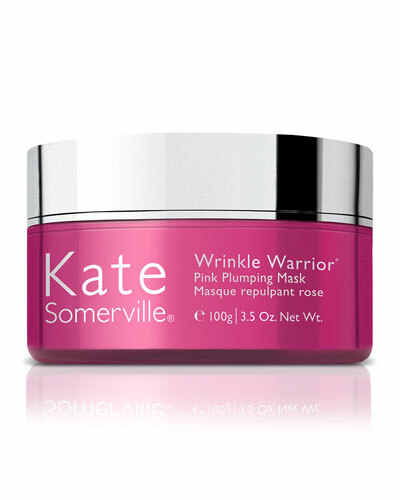 Using a full regimen of Kate Somerville products may just make you feel like Hollywood royalty. 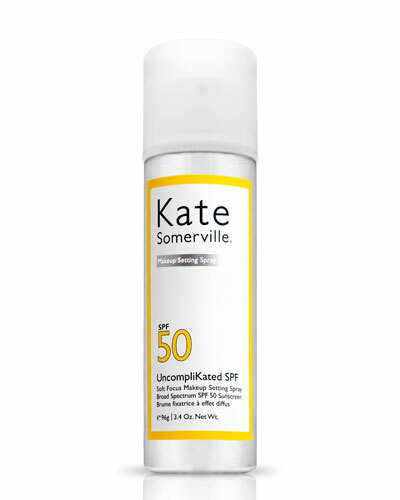 Shop a selection of Kate Somerville skincare at Bergdorf Goodman.